Why Asian horses don’t get sick with the bird flu – Horsetalk.co.nz Researchers explore transmissibility of bird flu to Asia’s wild horses. 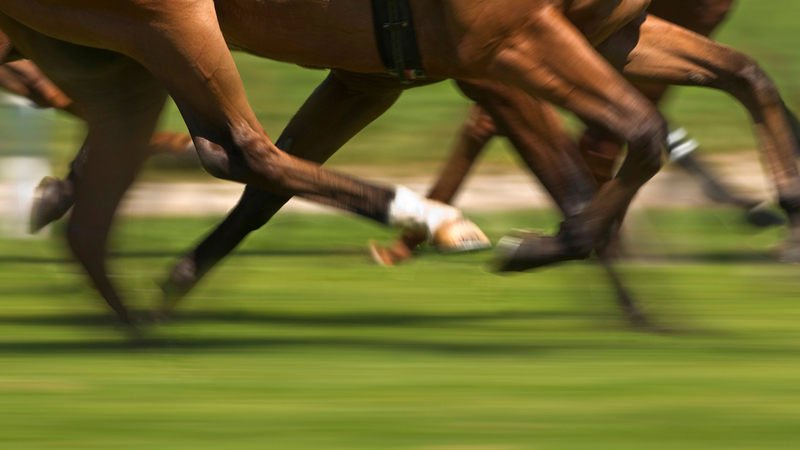 *Equine flu update* All racing and point-to-pointing cancelled until next week – Horse & Hound All racing and point-to-pointing fixtures have been abandoned until Wednesday at the earliest due to the equine flu outbreak. Experts release key guidelines for managing equine metabolic syndrome – Horsetalk.co.nz A consensus statement on the condition has been issued by a panel gathered under the umbrella of the European College of Equine Internal Medicine. 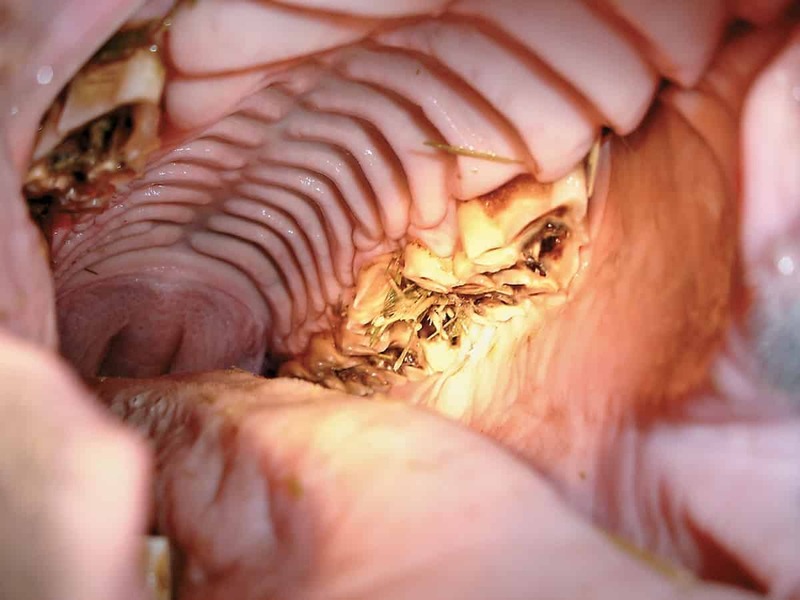 Signs Your Horse Needs a Dental Exam – The Horse Are your horse’s teeth bothering him? Here are some common signs to watch for.